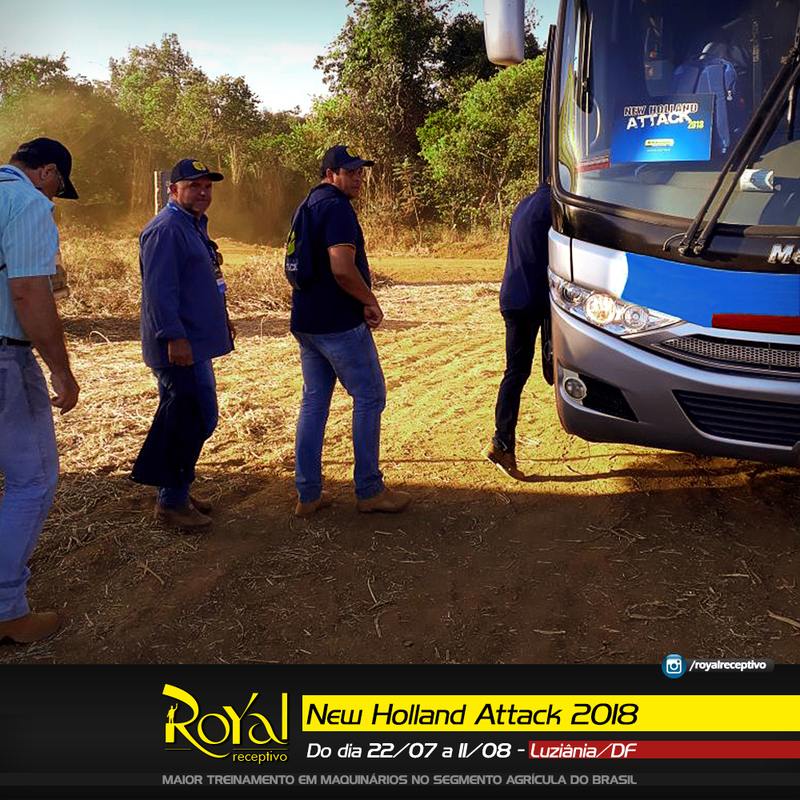 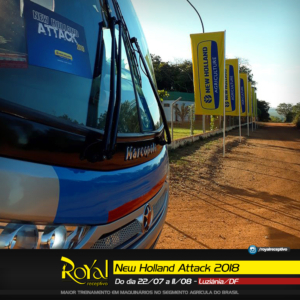 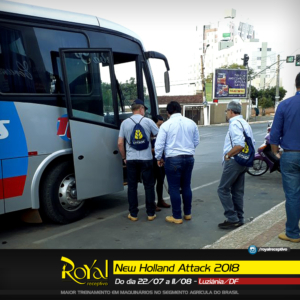 Royal held the incoming, IN / OUT transfers and transfers from the sales and customer advisors of the 7th edition of New Holland Attack 2018. The country’s largest training in the agricultural segment took place from July 22 to August 11 at the São Francisco Farm , in the city of Luziânia / GO. 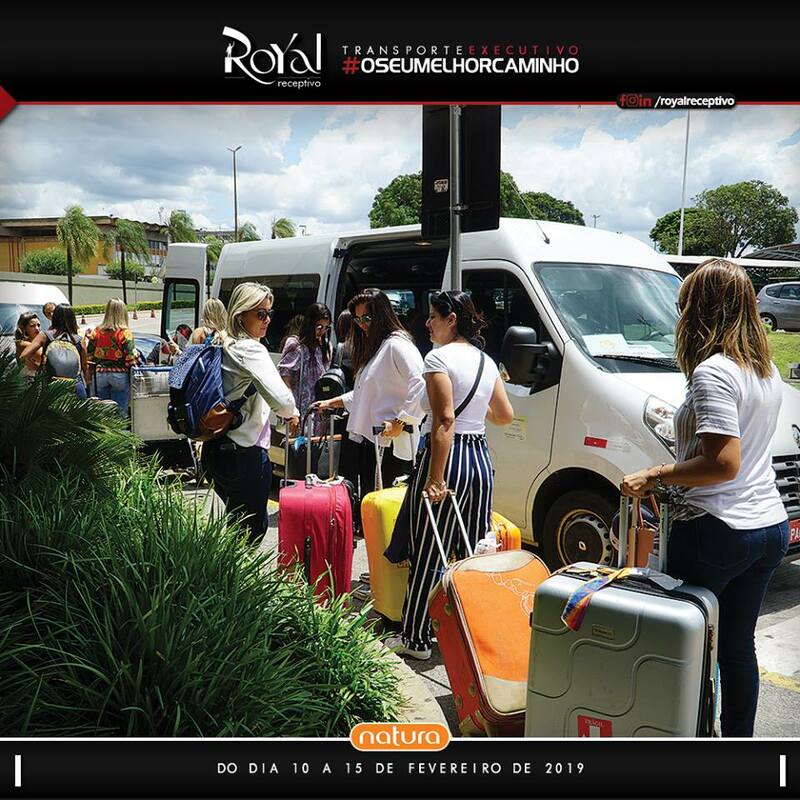 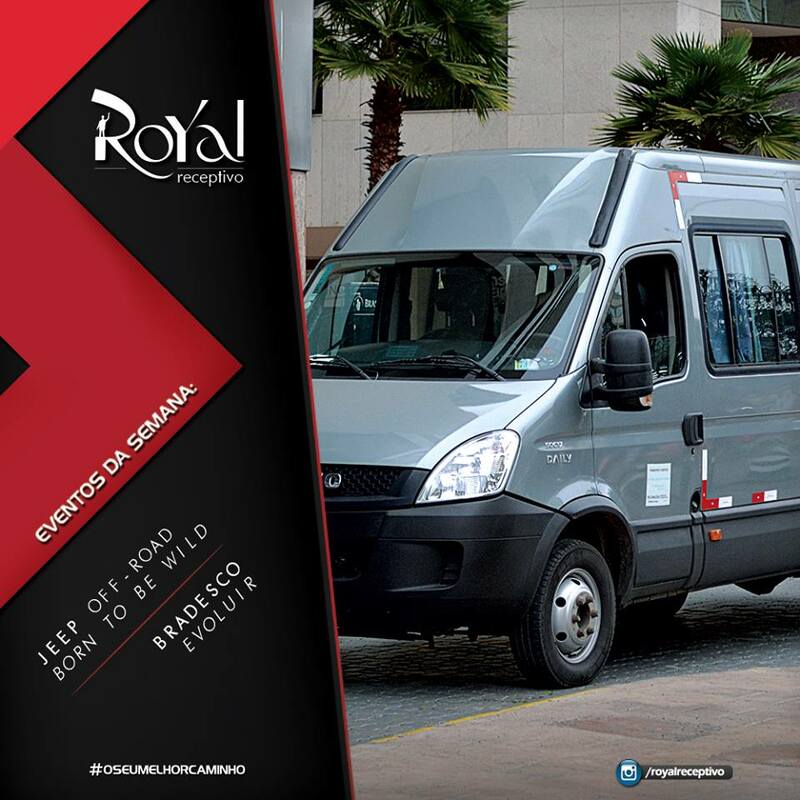 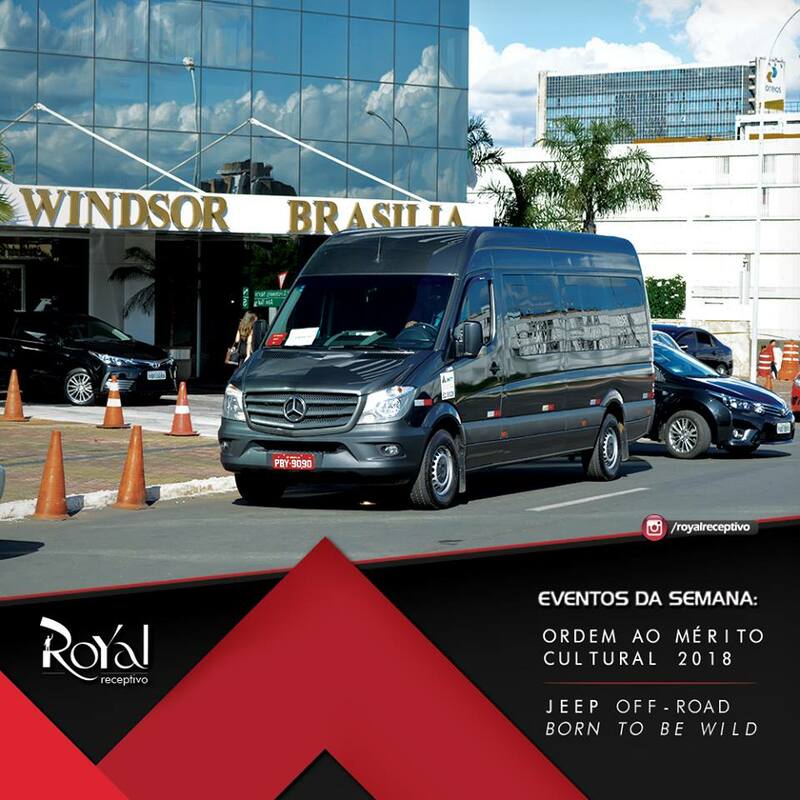 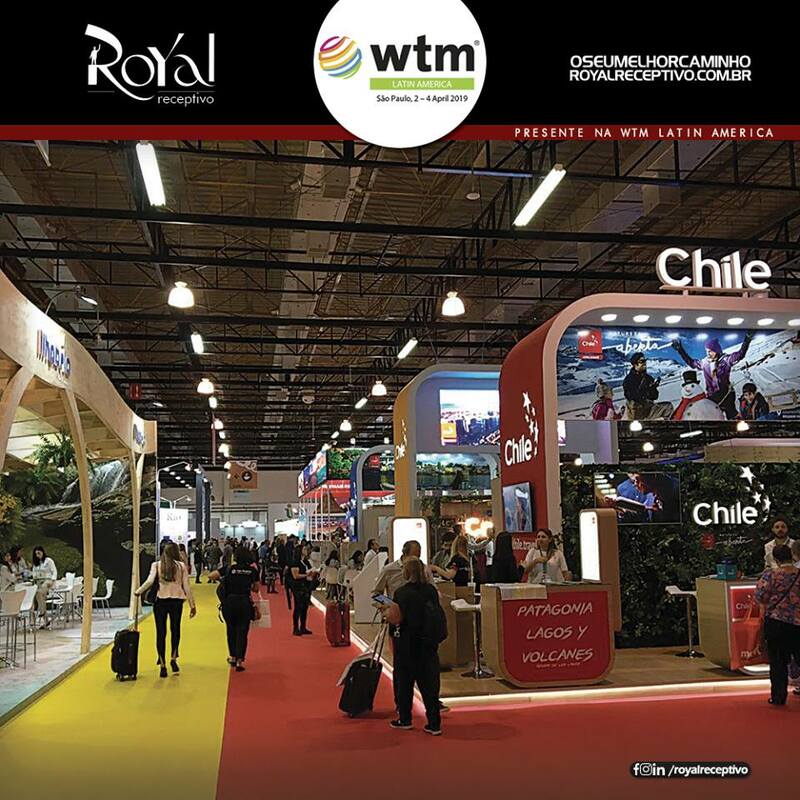 The participants arrived at the international airport of Brasilia and continued with our service to the destination city. 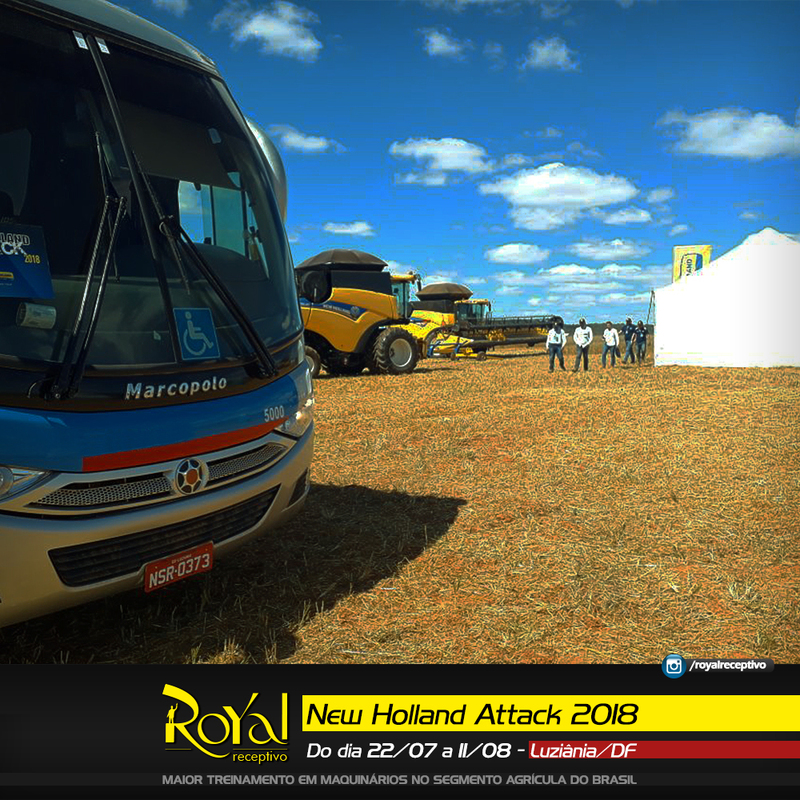 THE EVENT: Participants were able to see up close, in practice, all the technological differentials of New Holland equipment. 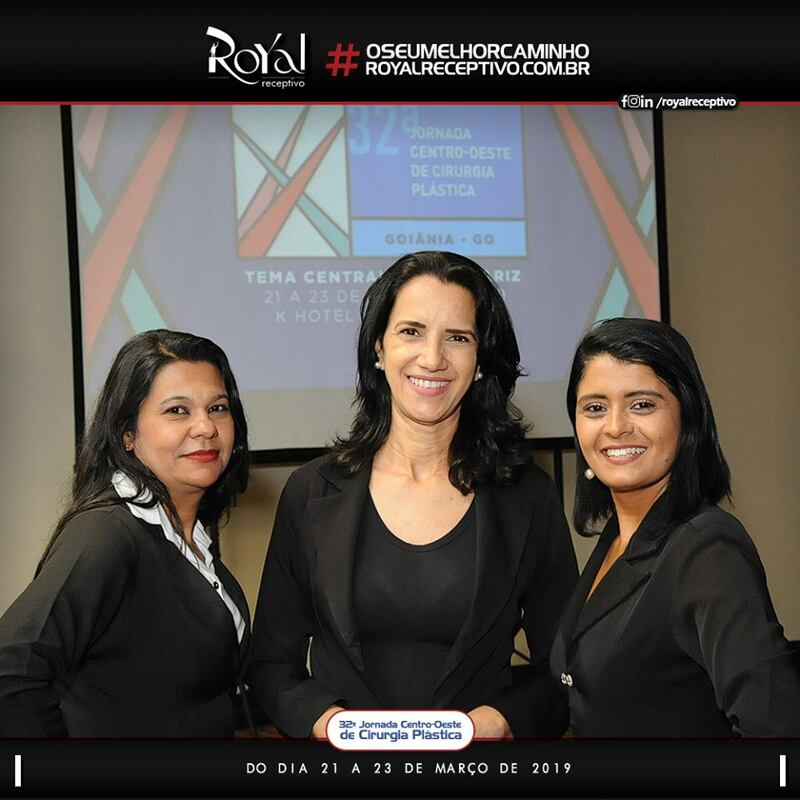 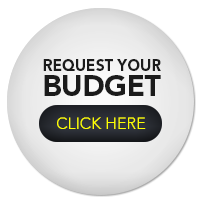 The instructors have taken courses for the personal, technical and commercial development of the dealers’ sales teams for their clients.